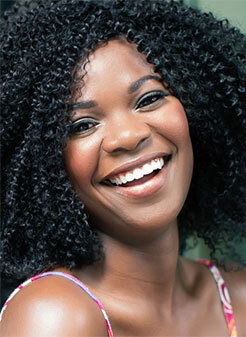 Our cosmetic dental care allows you to look younger and healthier. We can use bonding and veneers to help achieve that picture perfect smile. This is done by adding filling material or adding a lab created porcelain layer to the tooth. It allows us to change the shape and position of teeth to what the patient desires. It is also a great way to whiten teeth when other methods have not worked.